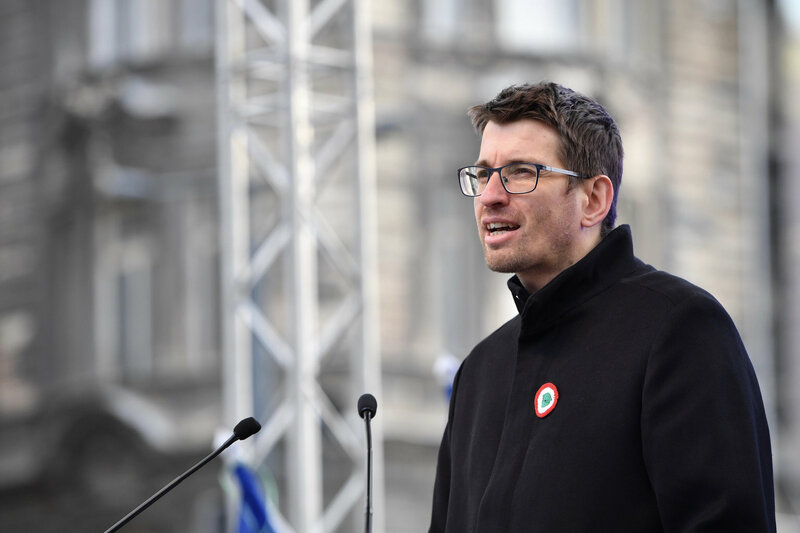 The opposition LMP party has called on the government to withdraw the Hungarian veto of the European Union’s climate protection plan, party board member Szabolcs Turcsán said on Thursday. The EU has identified carbon emission as the main cause of global warming and set the goal to reduce greenhouse gas emissions by 45 percent below 2010 levels by 2030 and zero by 2050, Turcsán said. 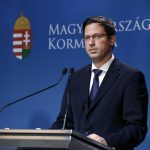 Under the influence of business lobbies, however, certain governments, including Hungary’s, have vetoed the plan, he added. 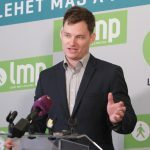 LMP has launched a petition so that the veto be finally withdrawn, Turcsán said. “Climate change is already knocking on the door,” he added.